tracks 1 & 7 : music composed by Jean-Marie Machado and text by André Minvielle. 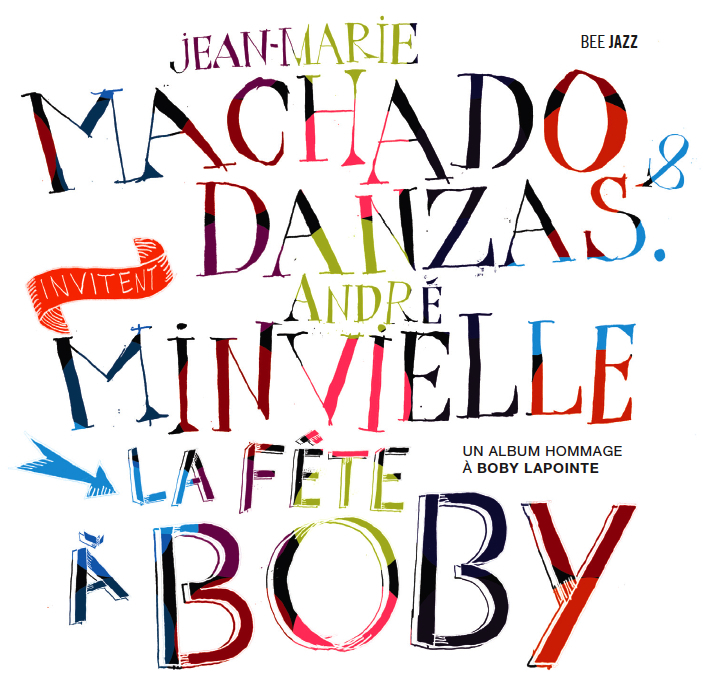 Track 8 : music composed by Jean-Marie Machado from the songs by Boby Lapointe. Track 11 : text & music by André Minvielle, arrangement by Jean-Marie Machado.